Production Possibility curve is imaginary curve, which is drawn to represent the scenario, in which amount of the different goods that can be obtained by shifting resources of production from the production of one to production of the other are compared. This curve is used to analyze the society's choice between the two goods. While making a production possibility curve, it is assumed that the economy id efficiently using all resources and technology for the production of two goods. Specifically, it can be said that the production possibility curve is way of looking at different goods which can be produced using a certain resources and technology for a specific period of time. The production possibility curve is of great use when it is required to do the comparing between the two different goods so as to reach a proper result. There is also some important terms which arises while studying the production possibility curve. The one of them is the opportunity cost; it is cost of anything, in terms of what has to be given up. For example, the two different goods which are considered for production possibility curve are A and B. It has been decided that as compared to A, B will be produced less. Then decrease in the amount of B produced is the opportunity cost of A. The production possibility curve is also used to explain the law of increasing cost. The production possibility curve will be in outward shape in case of increasing cost. The increasing cost is a situation when more resources are used to produce any specific good here obviously the resources considered are the one which are taken from the production of another good. So when opportunity cost will increase with every unit of producing the specific good. The reason for the increasing cost can be understand easily that some resources are suitable to produce a one kind of good for other good it might happen that more of that resources are required. The production possibility curve is very useful to demonstrate both the opportunity cost and increasing cost. Not only these, but production possibility curve is also useful in understanding the other two important situations; the condition scarcity and use of unlimited wants. Hence the curve is very important for the students to study. Although the production possibility curve is useful tool for the economist but there are certain limitation with it. The first and main limitation of the curve is that it is based on the imaginary or hypothetical situation so it can be only use in initial stage of concerting the comparison. For the growth purpose, the curve ignores many environmental conditions which play a very important part in the economic growth. The production possibility curve tries to define or study the human needs and behavior which in fact is purely based on assumption. The human needs and wants can never be absolute and can be changed easily. Therefore there are some limitations with the possibility production curve. 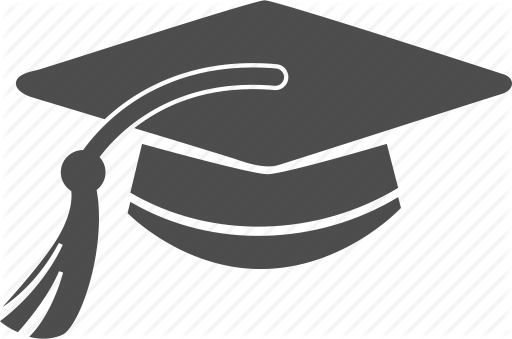 The students who seek for assignment help in possibility production curve can approach our website. In the name of assignment services, we are a reputed name. We are known for world class, experienced experts as we don't just hire any person our as our teaching faculty. In fact our faculties are the highly qualified experts who have the deep knowledge of the subjects. They hold respectable degrees and are capable of handling any queries of students. The students from all over the world approach us for assignment related services. 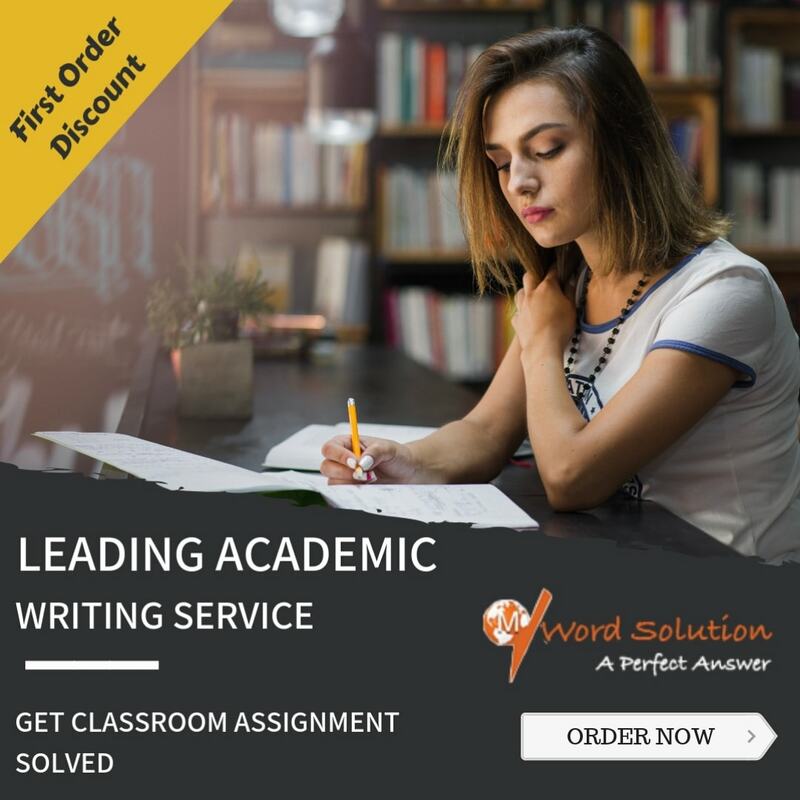 Our policy is not just providing you with the assignment but in fact we hire the experts who are along with knowledge have the nature that they are never hesitant in clarifying the doubts of the students even if it is asked many times. The other quality which makes us unique is that we don't believe in spoon feeding the students. 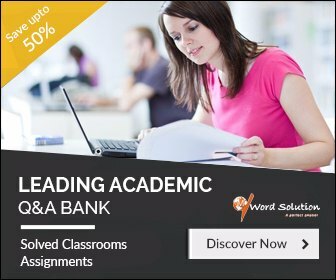 Yes, we provide you the complete assignments but we make sure that the students maintain the proper interaction with the experts and there is always two way communications between the students and the experts. For the students seeking help in possibility production curve, we can guarantee that after availing our service, you will surely fall in love with the subject. We have the best economic experts who make sure that you understand the terms of the subject completely. Our economist try to involve the students in solving the case studies so that the students are also able to learn how they have to think before solving the problem, what factors are to be considered and so on. Our experts make sure that the complex problem is broken into the simpler steps so that the students understand easily. So students login our site today and avail our services today, get the guidance of the best experts.